'Tis the season for... well, gift guides. They're plentiful, I know. In next to no time, I can find multiple guides for my husband sorted by price point, age-specific guides for all three kids, and one or two to give to my husband as a hint for myself. I mean, your husband might be thrilled to open monogrammed cuff links; mine would not be, and I'm pretty sure he would be irritated if I spent $300 on a new belt for him. You can forget the copper flask I've seen posted three places. It would be foolish for me to follow anything other than a beeline for a certain something that starts with 'nin' and rhymes with 'tendo. 'And while we're talking about it, I hope that from here on out, all the people buying them for $59 and selling them for $400 get shocked every single time they flip a light switch. If you're still with me, this is another gift guide. I'm going to trust that you know how to figure out what to get those closest to you, and I will instead offer you suggestions for the people that are a little more difficult to buy for. 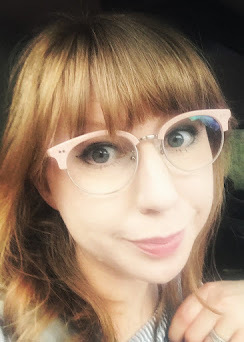 First up: that person who seems to have everything- always at it with the latest and greatest, or maybe just seemingly content with all they have, and giving no hints as to anything they could possibly want. 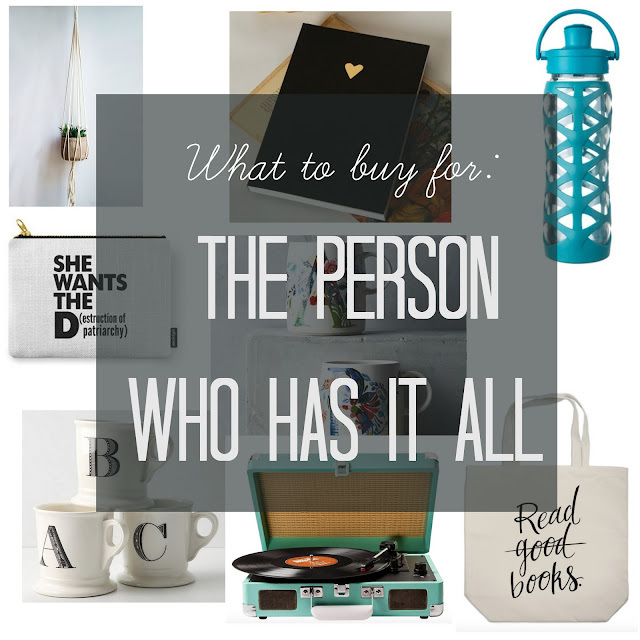 It might seem that have everything, and maybe they do. If you still feel you want to wrap something up for them, try one of these ideas. Everyone needs something to hold more things, even if it is just keys and a phone. 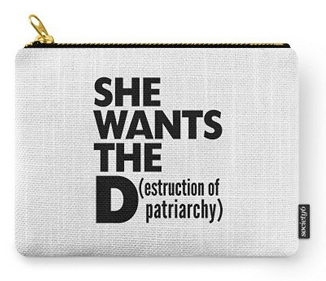 Find this pouch here and another equally good option here. 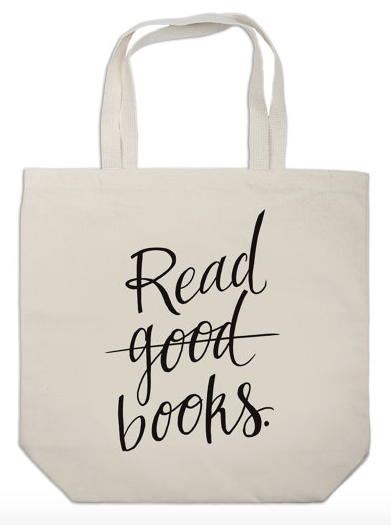 See also: tote bags because there's a good chance they frequent either the library or the supermarket. I know, but there is no one that can't use a plant in their house. Aloe is foolproof- I know, I've had one over a year and going strong. Succulents should be foolproof. Potted herbs are great for someone who likes to cook. 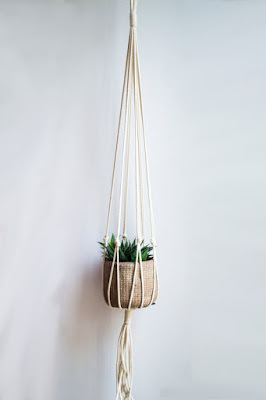 Oh, and macrame planters? Pretty sure if you gifted someone with one, they'd wonder how they ever went without it. I might think about them a lot. It's a tall order, so maybe just get it printed on a spoon. The good news is these spoons are only $9. The not as good news is you have to go in store to get them. Probably worth it, though. 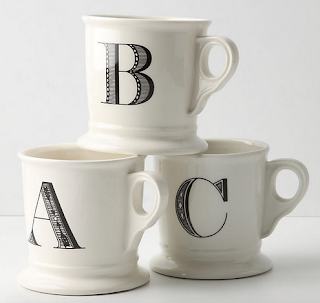 You really can't go wrong with a monogrammed mug. Unless you get the wrong letter. The classic anthro mugs have been a go-to for me for years. They have a few more options here and here. My five year old gave her brother and sister each a new water bottle for their birthdays this year, and I have to say, I'd never realized what a great idea it is. Everyone needs to drink water. 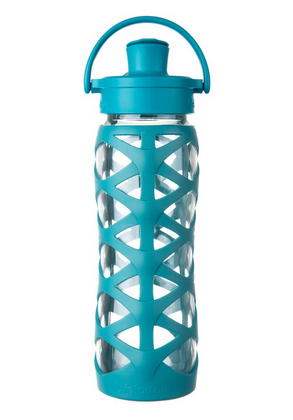 Everyone might as well have a nice water bottle. 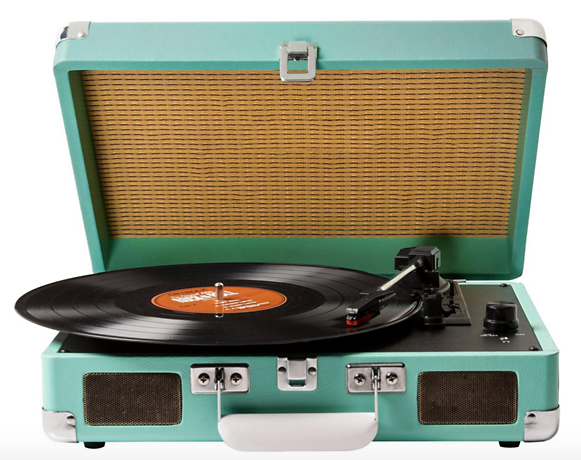 I know this is for the person who has everything, but do they have a record player? Okay, maybe so, but do they have all the records they desire? Probably not. There you go. 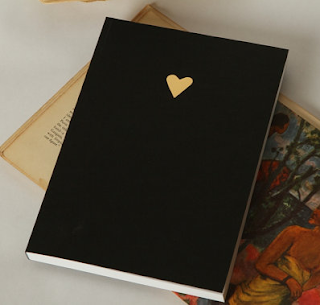 There are so many uses for a journal or notebook. And the thing about them? Eventually, there's no blank pages. Thus, there's always a need for a new one. Above journal found here.